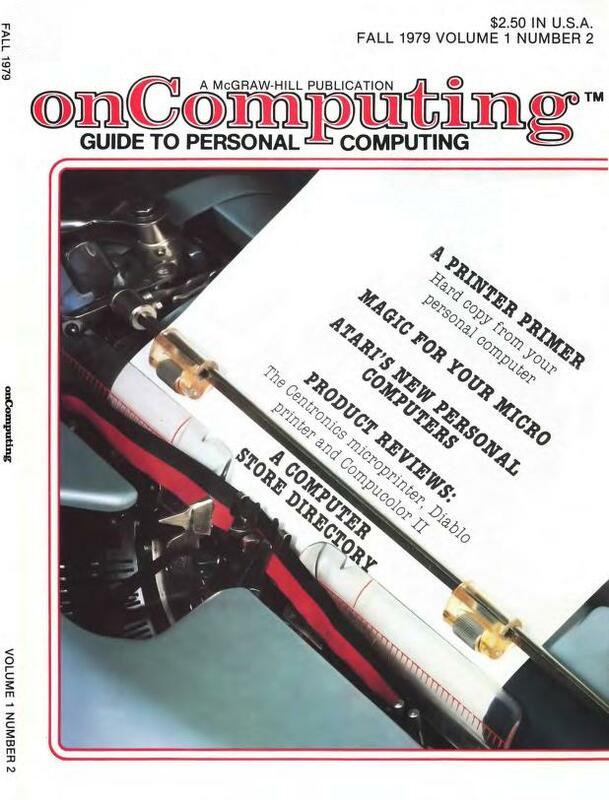 onComputing, N. 2, Vol. 1, McGraw-Hill, 1979, pp. 18-22. Programma in BASIC per fare in modo che il computer dimostri doti telepatiche. Christopher Morgan, Magic for your micro, onComputing, N. 2, Vol. 1, McGraw-Hill, 1979, pp. 18-22.